Publicly owned service providers are responsible for the vast majority of water and sanitation services in cities. 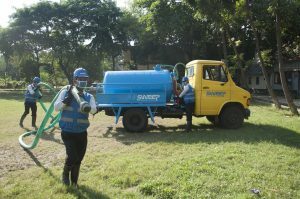 Often, in developing countries, this might be a utility which is responsible for water provision and sewered sanitation, and the municipality for non-sewered sanitation. 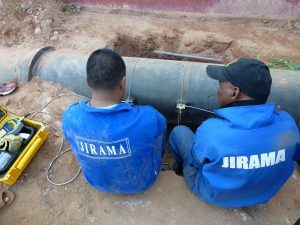 Sometimes, these utilities delegate the day-to-day delivery of services in specific communities to private sector operators, or community-based organisations. 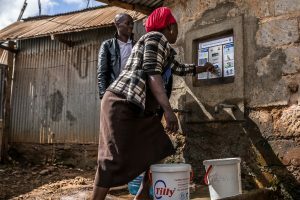 As cities grow rapidly, the need for improved water and sanitation services is increasing sharply. But there simply isn’t the capacity within many service providers to provide these services, particularly to low-income customers. 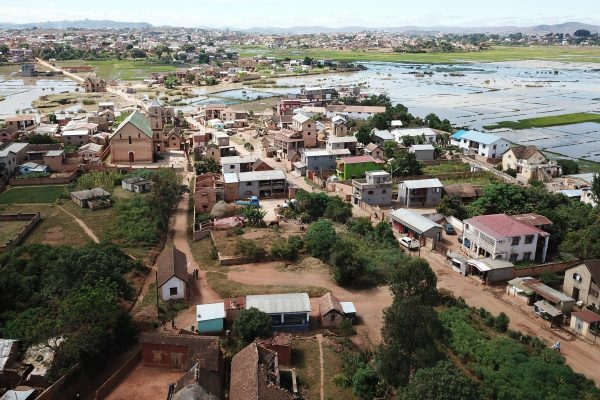 They might lack adequate sources of investment, suffer from high water losses in their network, and lack the experience needed to provide services that are suitable for residents living in informal settlements. 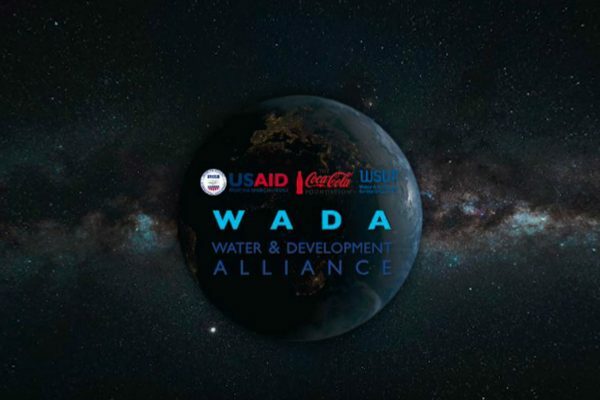 Increasing the capacity of service providers is an essential step to achieving universal access to water and sanitation in urban areas. NRW is water that does not generate revenue for a utility, and high levels of NRW can drastically affect a utility’s ability to invest in improved services. We have worked in all of the six countries where we have a permanent operation to increase the water available to the utility, saving millions of cubic metres of water. We have worked with utilities to incorporate low-income customers into their strategic planning, making the business case for improved services to be directed towards the poorest residents of the city, and therefore better fulfilling the utilities mandates. This has led to the creation of dedicated low-income customer unit in many utilities, developing services which are affordable for low-income customers, yet financially viable for the utility. In some situations, these low-income units have grown to become significant commercial operations for the utility. The private sector can play a valuable role in the collection of faecal waste from pit latrines and septic tanks. However, sometimes the market is under-developed and requires our external intervention to overcome the obstacles. WSUP has found that small businesses and entrepreneurs benefit from training to help them provide suitable services to vulnerable households whilst also building their businesses. 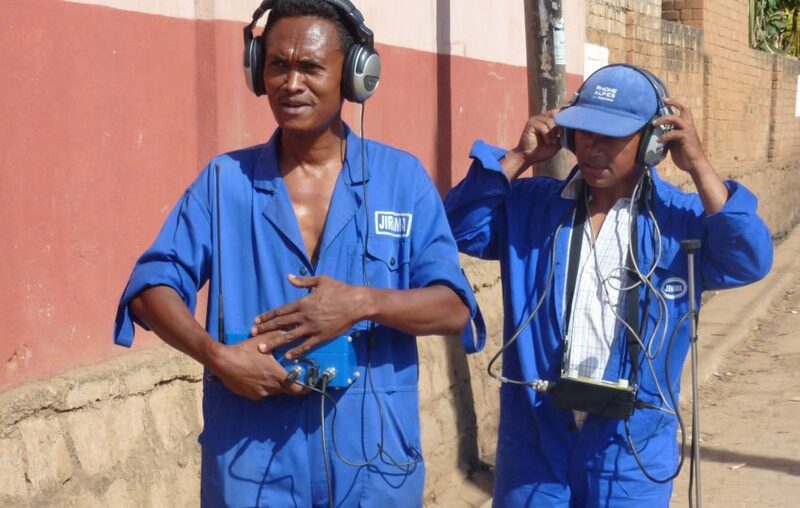 We have worked to build the capacity of these operators in Bangladesh, Kenya and Mozambique. 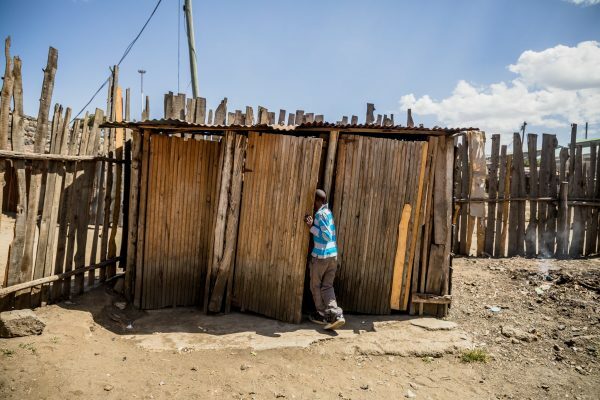 In crowded urban settlements, there simply isn’t the space – or funding – for each household to have their own toilet. 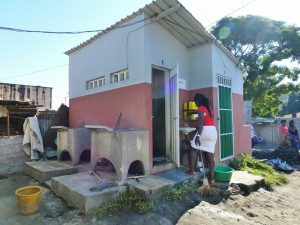 Instead, well-managed shared toilets can be a solution and so in cities such as Maputo, Mozambique, we have worked with the municipality to help them design appropriate sanitation facilities. We have also worked to embed the capacity within the community to ensure that the toilets are sustainably operated and managed.